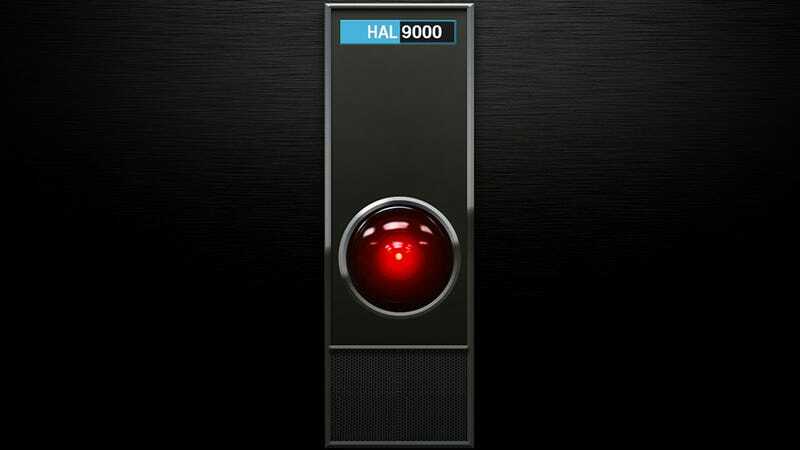 If climate change, nuclear weapons or Donald Trump don’t kill us first, there’s always artificial intelligence just waiting in the wings. It’s been a long time worry that when AI gains a certain level of autonomy it will see no use for humans or even perceive them as a threat. A new study by Google’s DeepMind lab may or may not ease those fears. The researchers at DeepMind have been working with two games to test whether neural networks are more likely to understand motivations to compete or cooperate. They hope that this research could lead to AI being better at working with other AI in situations that contain imperfect information. In the first game, two AI agents (red and blue) were tasked with gathering the most apples (green) in a rudimentary 2D graphical environment. Each agent had the option of “tagging” the other with a laser blast that would temporarily remove them from the game. Using a smaller network, the researchers found a greater likelihood for co-existence. But with a larger, more complex network, the AI was quicker to start sabotaging the other player and horde the apples for itself. In the second, more optimistic, game called Wolfpack the agents were tasked to play “wolves” attempting to capture “prey.” Greater rewards were offered when the wolves were in close proximity during a successful capture. This incentivised the agents to work together rather than heading off to the other side of the screen to pull a lone wolf attack against the prey. The larger network was much quicker to understand that in this situation cooperation was the optimal way to complete the task. While all of that might seem obvious, this is vital research for the future of AI. More and more complex scenarios will be needed to understand how neural networks learn based on incentives as well as how they react when they’re missing information. Let’s just be glad the DeepMind team is taking things very slowly— methodically learning what does and does not motivate AI to start blasting everyone around it.